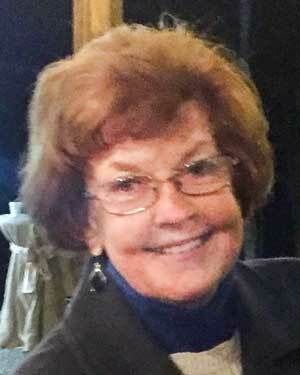 Whether you knew her as Pat Ivey, Pat Brown, or Mimi, heaven gained a new angel on Friday March 15, 2019. Pat went to be with her Lord and Savior after a courageous battle with cancer and a bout with pneumonia. Pat was born in Greenville, Ala. on September 14, 1945 to the late Doris Cumi (Horton) and Manly Lamar Morgan. She spent her early years in Honoraville, Ala. before the family moved to Warner Robins, Ga. where her father went to work at Robins AFB. Pat accepted Jesus Christ as her Lord and Savior at the age of nine. She was a 1963 graduate of Warner Robins High School. Along with friends, Pat moved to Hapeville, Ga. just after high school and started work with Trust Company Bank. It was in Hapeville that she met her first husband Ken Brown. They moved to Fayette County in 1968 and welcomed their son Seth in 1971. She continued her career in banking in Fayetteville with Farmers & Merchants Bank, later retiring from Heritage Bank. While working at Heritage she met her second husband Joseph Ivey. She and Joe were married for ten years until his passing in 2018. She and Joe were members of Grace Evangelical Church in Fayetteville. In addition to her parents and husband, Pat is preceded in death by brothers, Steve and Lamar Morgan; twin sister, Julia Felicia Yocum; and sisters Linda Morgan and Betty Buck. She is survived by her son, Seth (Daphne) Brown of Fayetteville; her brothers-in-law, Ted Buck of Opdyke, Ill. and Kent Yocum of Gainesville, her sister-in-law Barbara Morgan of Perry; her grandchildren, Lauren (Jason) McCuen of Richmond, Va., Chase Simpson of Atlanta, Isabelle and Anneliese Brown of Fayetteville, as well as numerous nieces, nephews and cousins; her step-children, Malia (Chuck) Bergstrom, Walter (Rachel) Ivey, and Suellen (Andres) Silva, all of Fayetteville, Andy (Rowena) Ivey of Lilburn, and numerous step-grandchildren and great grandchildren. 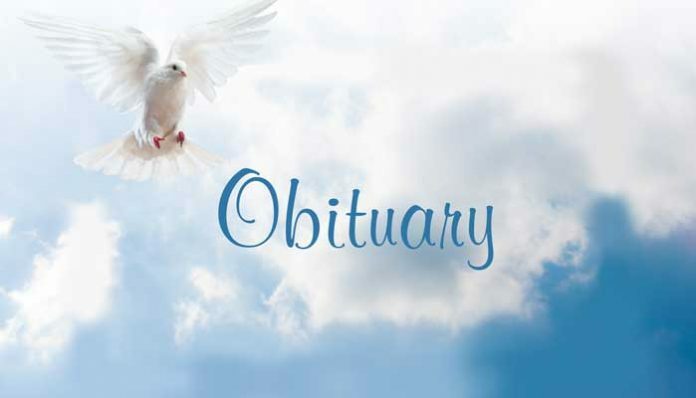 A funeral service for Pat will be held Friday, March 22, 2019 at 11 a.m. in the Chapel of Mowell Funeral Home, Fayetteville. Burial will follow at Westminster Gardens. The family will receive friends on Thursday from 5-8 p.m. at the funeral home. In lieu of flowers, memorial donations honoring Pat are requested for Life Town Tallahassee, Fla. Online donations www.lifetowntallahassee.org, checks may be sent to Life Town c/o Progressive Pediatric Foundation, 1725 Hermitage Blvd., Tallahassee, Fla. 32311.